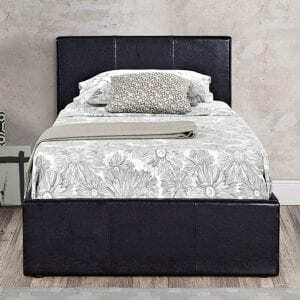 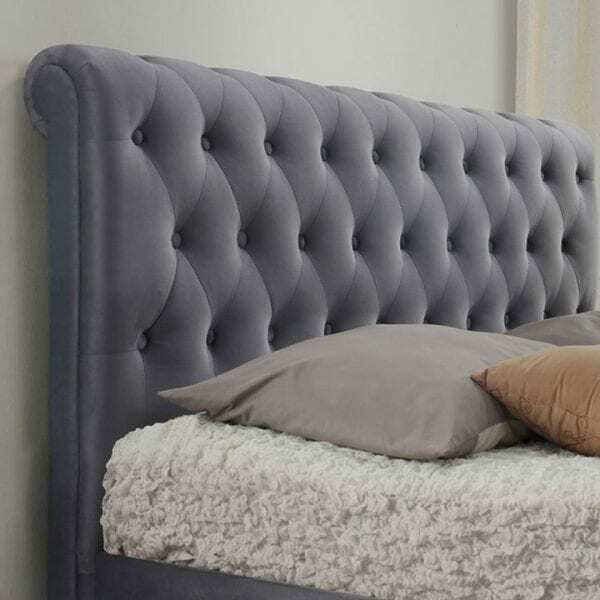 A beautiful elegant storage bed frame which features a stylish deep tufted headboard. 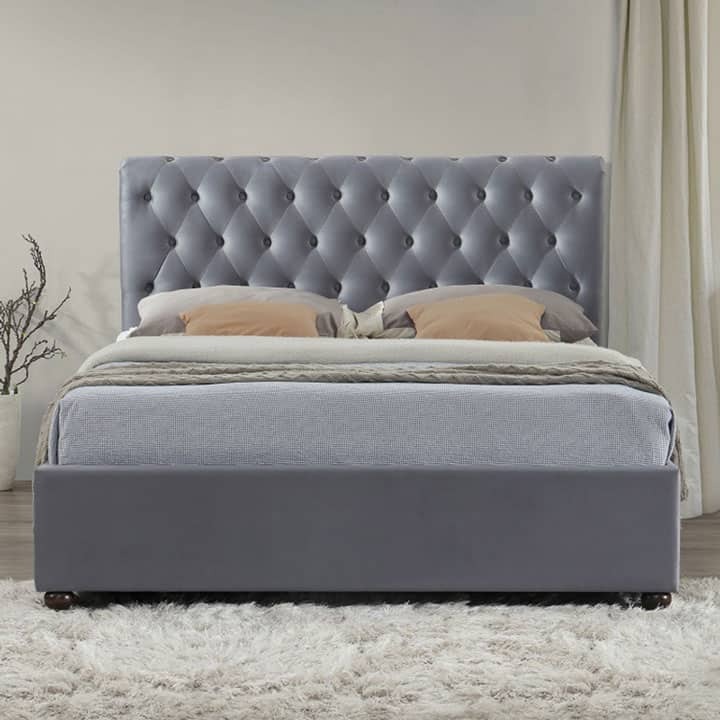 Upholstered in a luxurious grey velvet fabric the Marlow bed frame offers a sophisticated twist on a classic traditional look. Making it a perfect addition to any style bedroom. 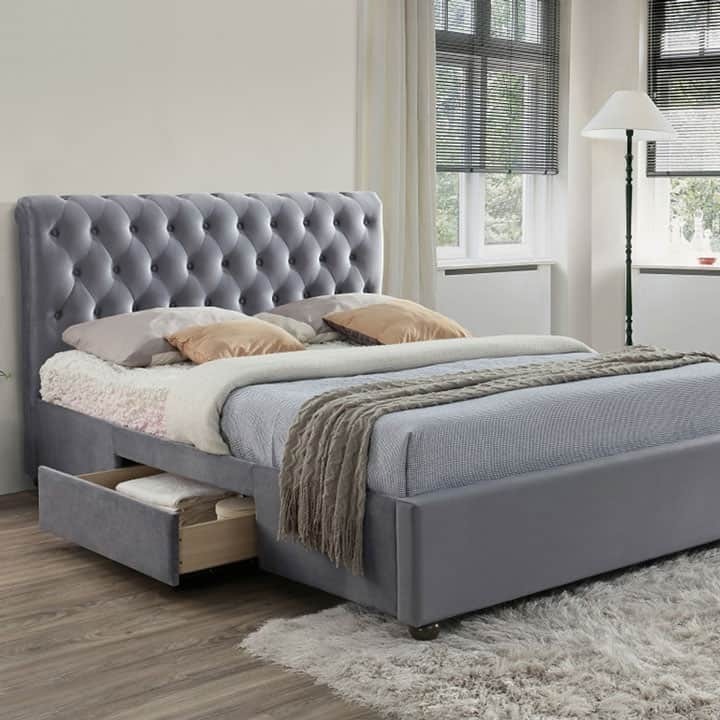 Not only does the Marlow looks great, but also offers two spacious drawers built into the base of the bed. 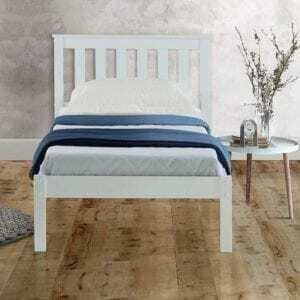 The Marlow bed has a solid slatted base to provide firmer support and allows air to circulate beneath the mattress.